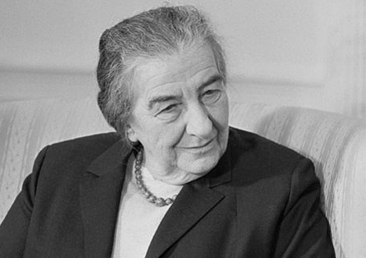 Honor the memory of former Israeli Prime Minister Golda Meir. Are you a history buff? Do you have a shrine to notable Jewish historical figures in your basement? Then why not take it to the next level and name your kid after your favorite past Jew? 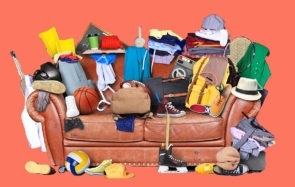 Here are just a few suggestions to get you started. 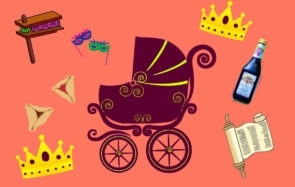 Check out the top Jewish political names or see the complete set of lists of baby name suggestions.